Country living away from the hustle and bustle situated on over 7 sprawling acres! 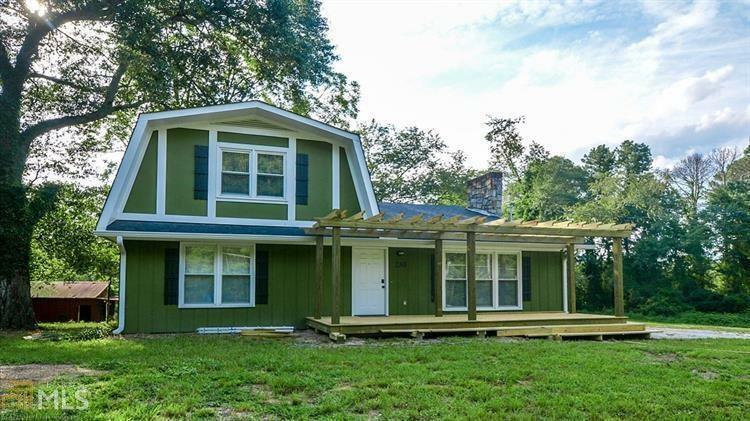 Your buyer will love coming home to this beautiful, recently renovated farm style home. 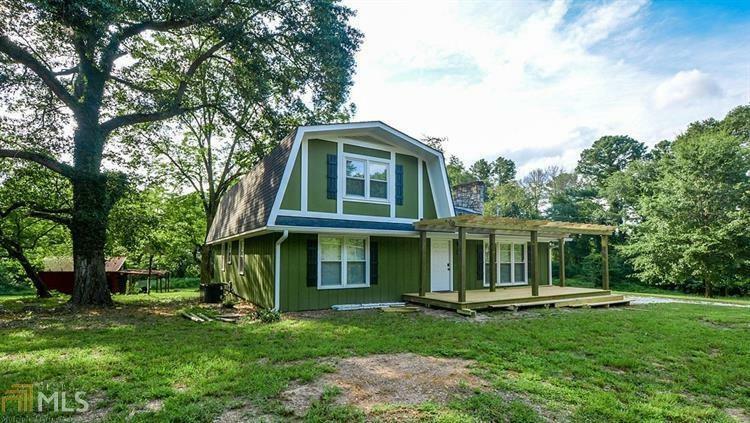 Hdwds and tile flooring, granite, S/S applcs, and upgraded baths. 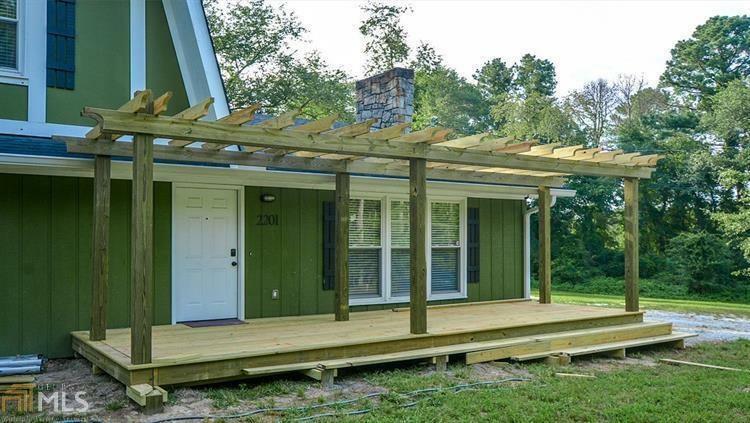 Enjoy the Trellis front porch or relax on the screen back deck/porch. Spend early mornings or evening down by the pond, located on the grounds. Current owners explored and have plans for expanded residential development or could be potential commercial. Perfect for family gatherings, parties, or weddings.